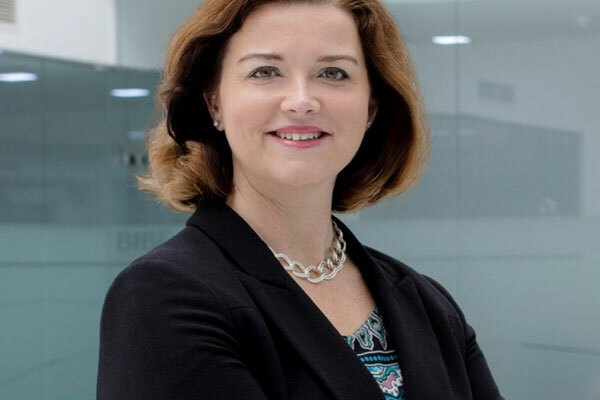 The Abu Dhabi School of Government (ADSG) has appointed Solveig Andres Nicklos, the former director of Bahrain Institute of Banking and Finance (BIBF) as the first Dean of the academy. Nicklos joins ADSG from Columbia University in New York. ADSG is a government entity that is responsible for overseeing and planning for the learning and development of all Abu Dhabi government employees. Dean Nicklos is an expert in strategy development, executive education , and working in partnership with diverse stakeholders, said a statement from the Abu Dhabi School of Government. During her time with Columbia University in New York, she worked on developing several of the Masters programs alongside schemes for Executive Education and Executive Fellows at the school. Commenting on the appointment, Dr Mohammed Rashid Ahmed Al Hameli, the director-general of Abu Dhabi Executive Office, said: "Education and on-going professional development have already played a key role in the development of Abu Dhabi, and elevating this experience will be vital to our future. That approach has driven the investment being made in the creation of the Abu Dhabi School of Government." "With thousands of employees engaged in the government workforce, we will ensure access to world-class professional development opportunities that can help us deliver the wider vision for Abu Dhabi. We are providing a first-of-its-kind platform to enhance skills and grow future leaders to solidify ongoing success for Abu Dhabi," he added. On the new role, Nicklos said: "It is an honour to be asked to lead the Abu Dhabi School of Government, where we are building one of the world’s leading institutions for the development of government employees and civil service systems." "My entire career has focused on education and the common language of learning. My appointment as Dean offers me a once-in-a-lifetime chance to support an academy that is not only recognised around the world for its commitment to professional development, but also one that is integral to the future success of Abu Dhabi," she remarked. "Over 60,000 employees will benefit from integrated participation at the academy with a chance to have a real impact on the pioneering direction of Abu Dhabi and the UAE. I am proud to be part of this exciting journey," she added.